Sodus, NY (December 12, 2018) – Police in Sodusresponded to a two-vehicle crash Tuesday afternoon, December 11, that tragically claimed the life a woman who has now been identified as 86-year-old Nancy Reibsome. The fatal accident occurred between a minivan and a box truck at the intersection of Route 104 and South Geneva Road. 73-year-old Ronald Millon, of Sodus, was driving a minivan with Reibsome as a passenger when he failed to yield the right-of-way at the intersection. Millon subsequently drove into the path of an oncoming box truck, resulting in the collision. Police along with paramedics were immediately called to the scene as Reibsome was tragically pronounced dead moments after the crash. Millon was promptly rushed to Strong Memorial Hospital with serious injuries. According to a hospital spokesperson, Millon has been listed in guarded condition at this time. 41-year-old Scott Thompson, of Liverpool, was the driver of the box truck and sustained minor injuries. He was transported to Newark-Wayne Hospital for treatment. An investigation into this accident is ongoing. Before anything else, we would like to extend our warmest thoughts and prayers to of Nancy Reibsome during this tragic time. Furthermore, we warmly wish the best for Ronald Millon as we maintain hope for his full recovery. Many times, a New York car accident can result in catastrophic injuries or death, especially when a truck is involved. While it can be terribly difficult, it is also crucial for victims and loved ones to realize that they may have significant rights at this time. 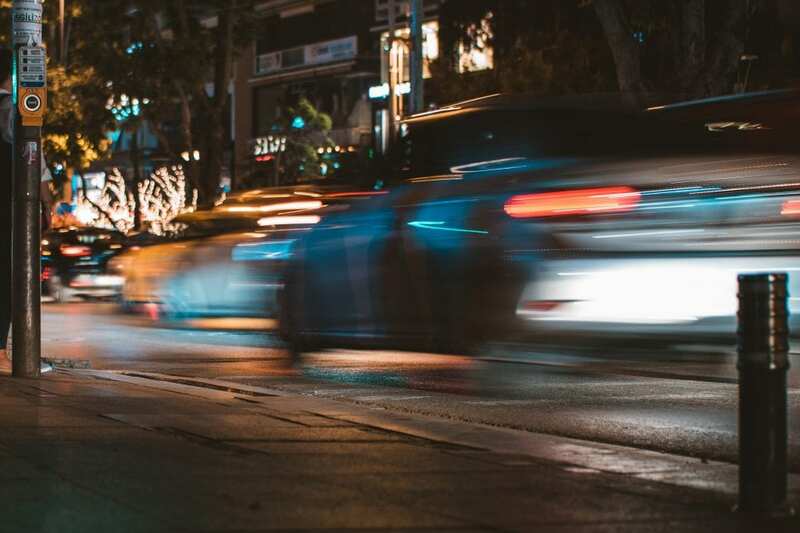 Whether a crash is due to another motorist or a mechanical failure, a compassionate New York accident attorney can guide you along the often complicated path toward obtaining compensation for your losses. At Hach & Rose, we are devoted to helping the members of our community by assisting victims and their loved ones in any way that we can. If you have lost a loved one or suffered injuries in a New York car accident, please don’t hesitate to call 212-779-0057 today.